East Sussex Dance are a professionally run dance school offering dance classes across Brighton, Lewes and East Sussex. 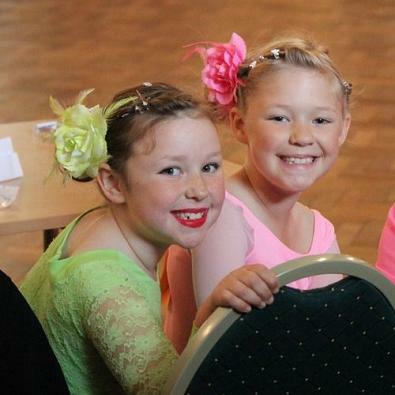 We are a young, vibrant and growing dance school, committed to promoting dance to all ages and abilities. We offer a wide range of dance classes from Absolute Beginner to Advanced levels, as well as private lessons and Wedding Dance tuition across East Sussex. Our Adult Dance Classes run 6 days a week and include Adult Ballet, Latin American and Ballroom dancing. There's plenty of dance classes for kids too; from Street dance to Rock n Roll, Ballet to Ballroom. Whether you are looking for dance lessons for a wedding, dance classes to tone up or for children's classes, look no further than East Sussex Dance. For a full list of classes with East Sussex Dance, check out our timetable. If you want to see what our dance school get up to, you can follow us on Twitter and Facebook for instant updates and news about our dance classes, exams, shows and competitions. You can also check out our Youtube page to see what East Sussex dance is doing across Brighton, Lewes and East Sussex.